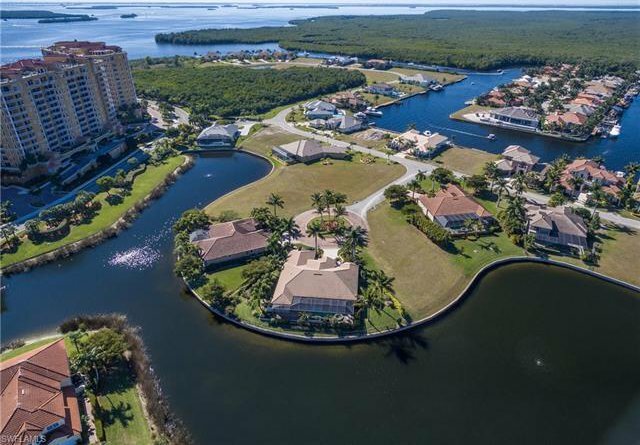 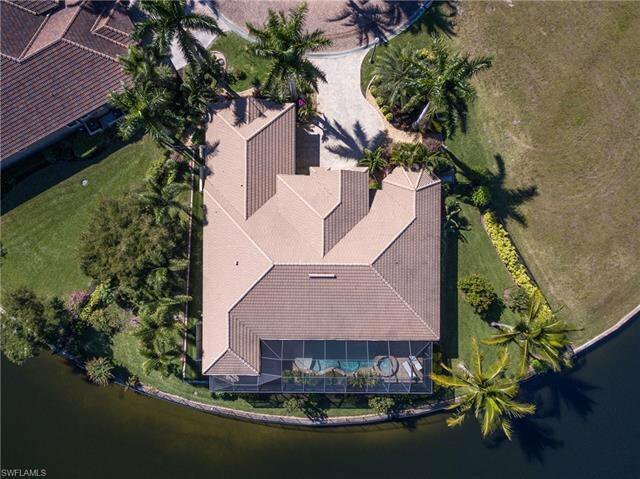 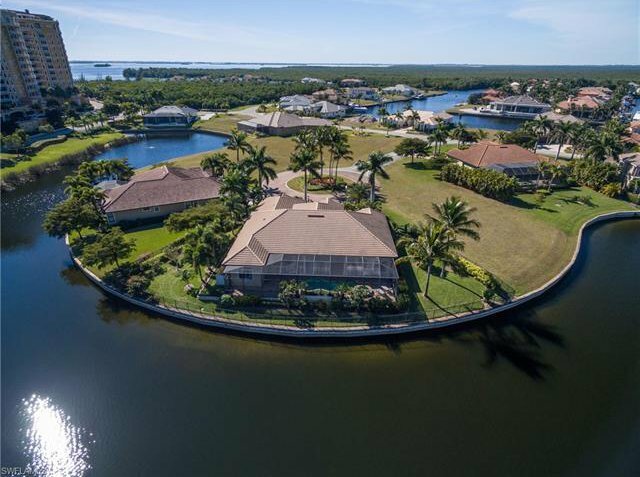 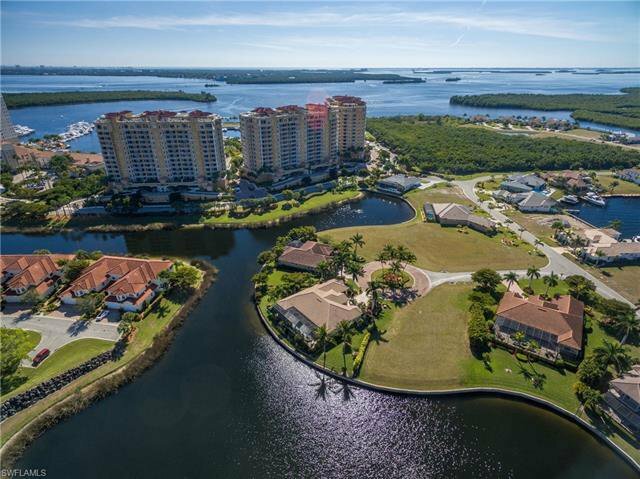 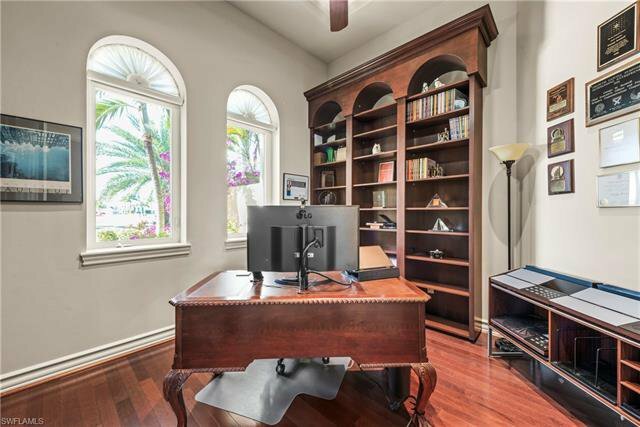 Come Live the Opulent Lifestyle in this Custom Lakefront Home located in the Private Waterfront Community of Tarpon Point Marina! 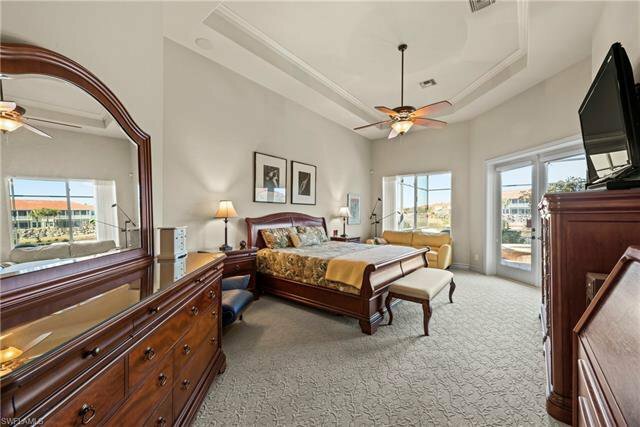 !Offering the Finest Amenities throughout with Amazing views. 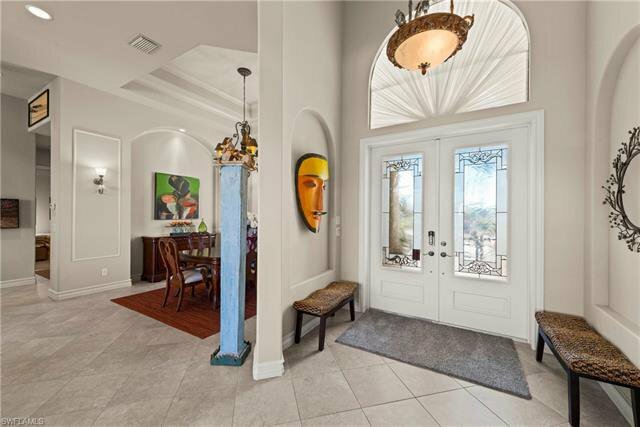 Double Gated for complete privacy & security. 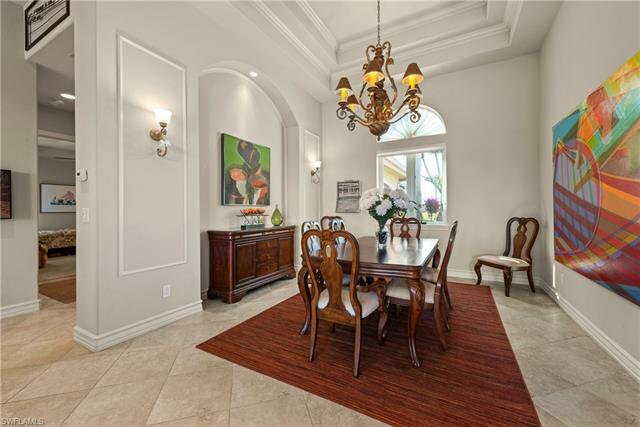 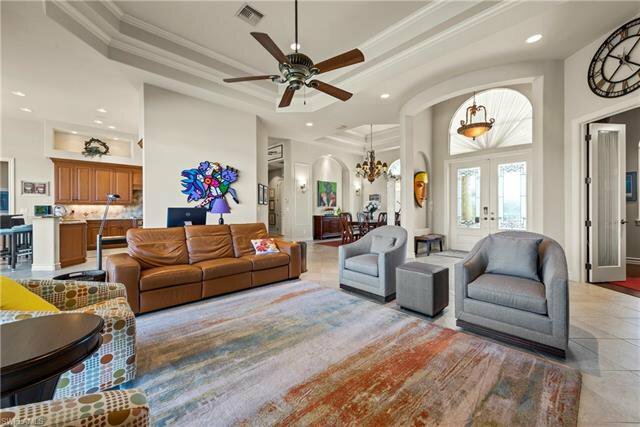 This Spectacular Home offers an enormous living area for luxurious enjoyment & entertaining. 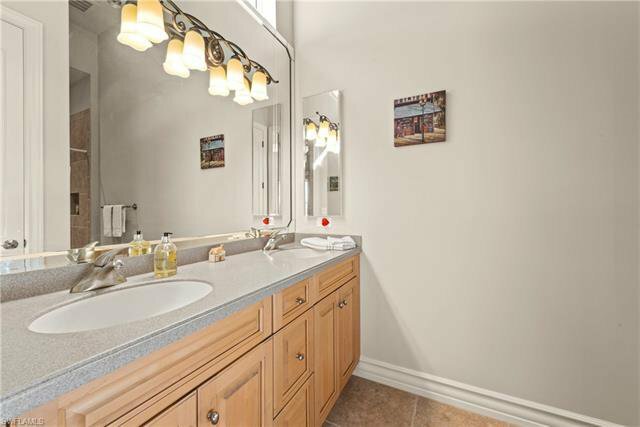 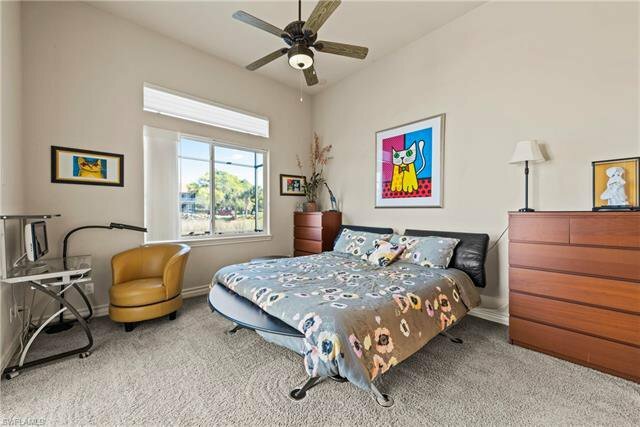 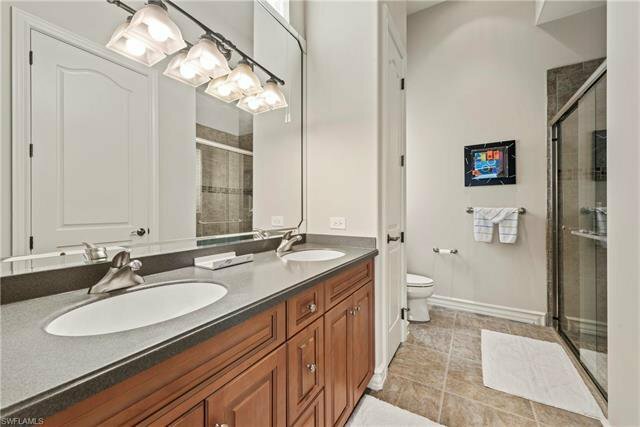 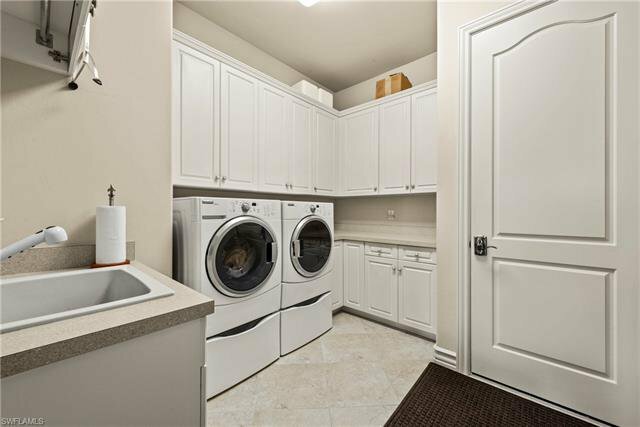 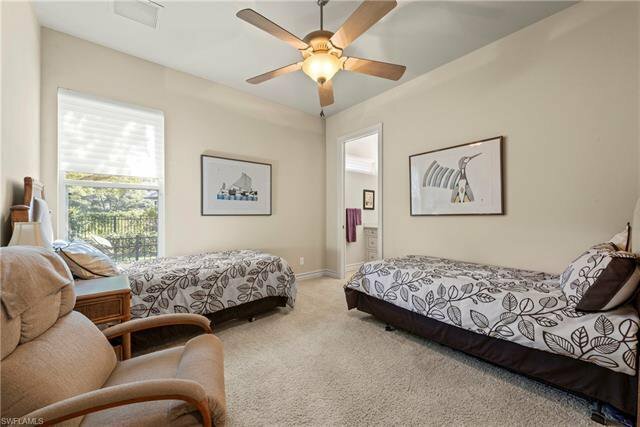 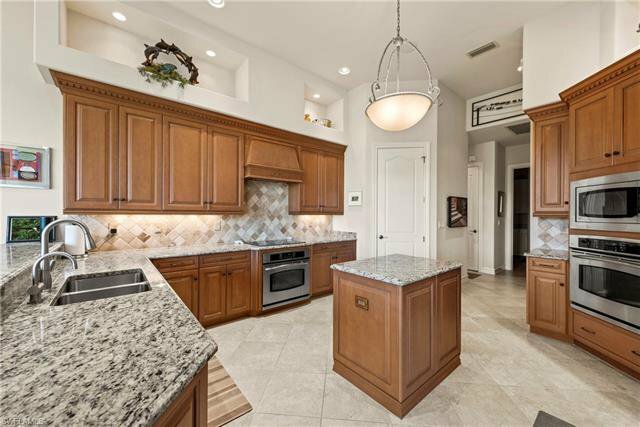 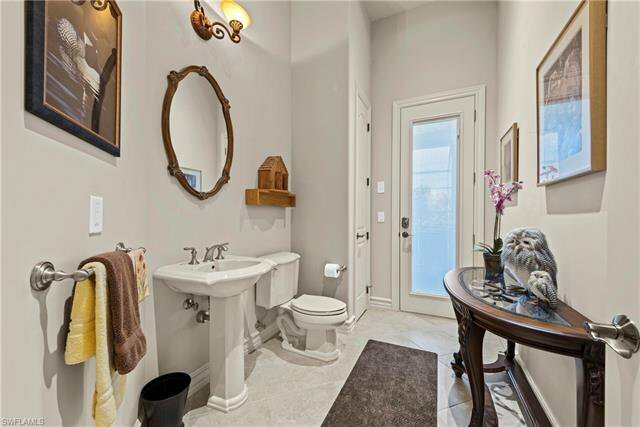 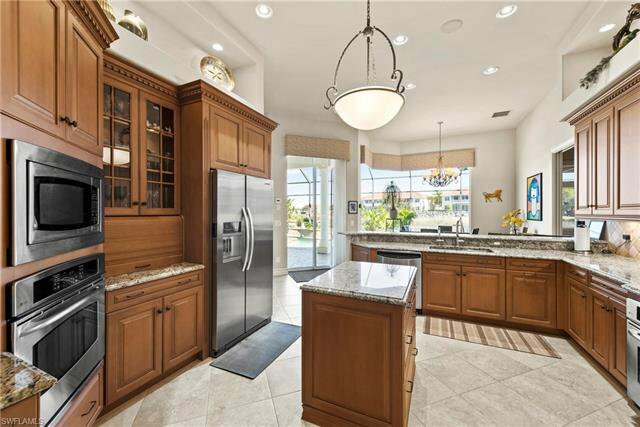 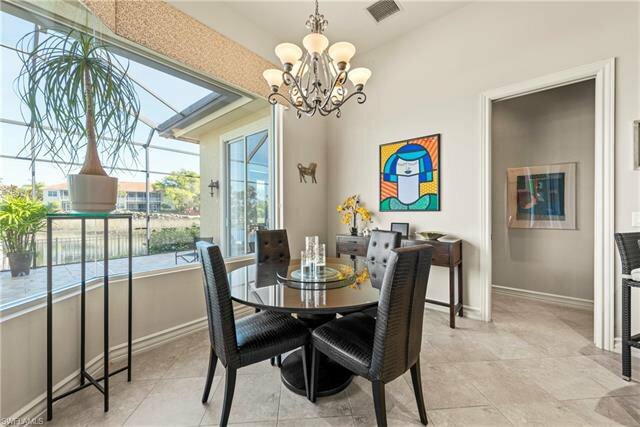 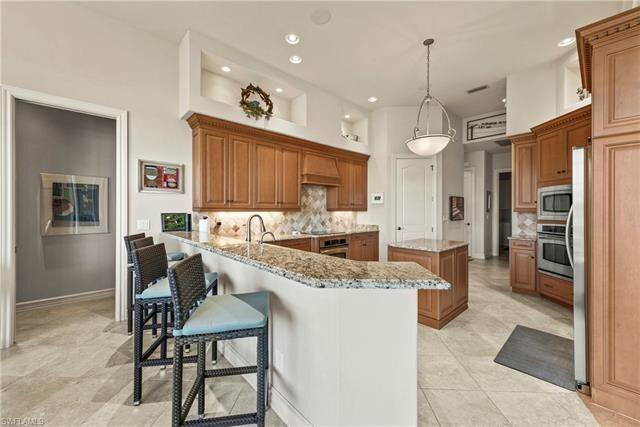 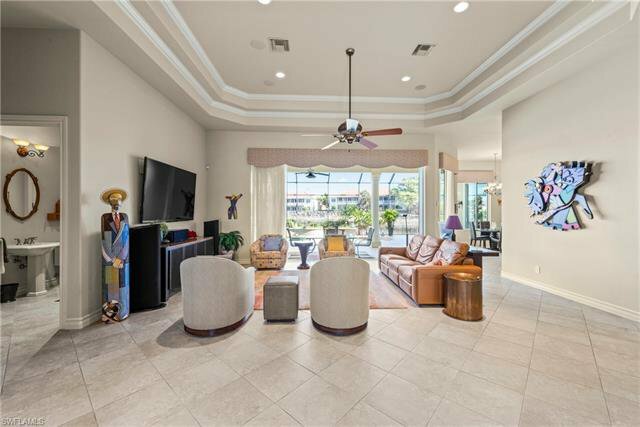 Beautifully appointed wood cabinetry throughout, granite countertops, porcelain tile, induction stove,wall oven, SS appliances,Alexa programmed,hardwood floors,tile,carpet,crown molding, 2 new a/c units/air/purifier system, Multiple commercial WiFi, impact windows & much more. 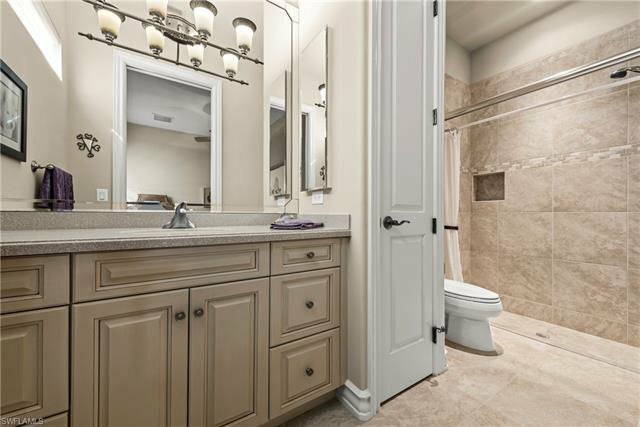 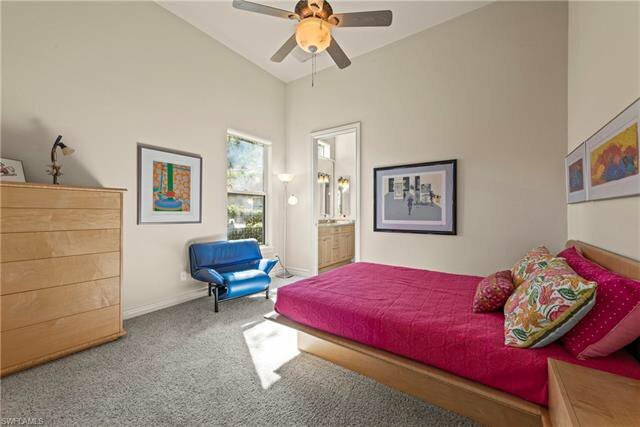 Every bedroom offers its own private full bathroom too! 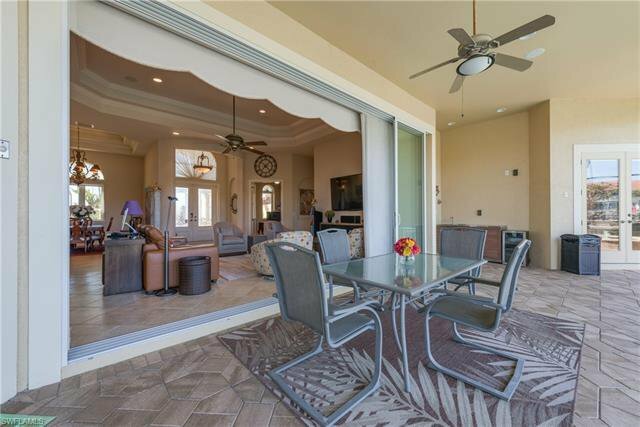 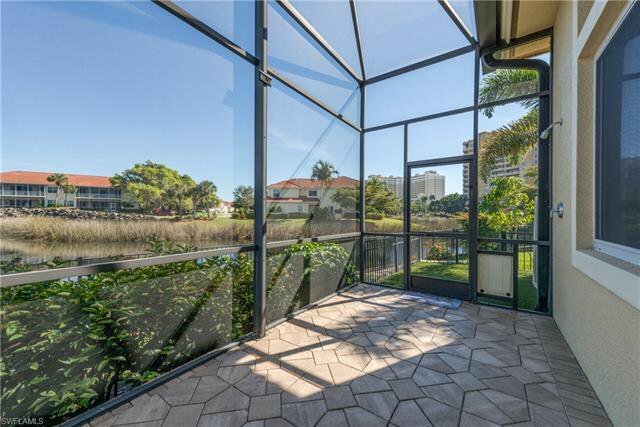 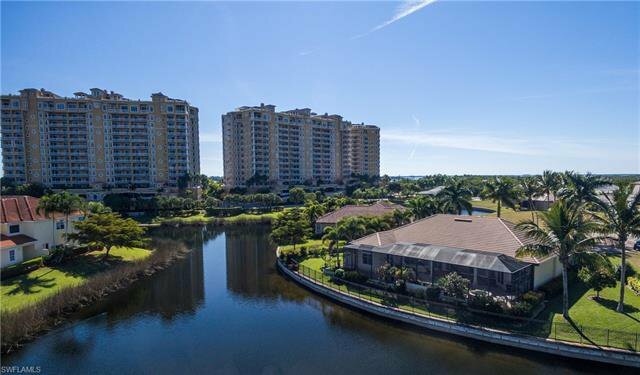 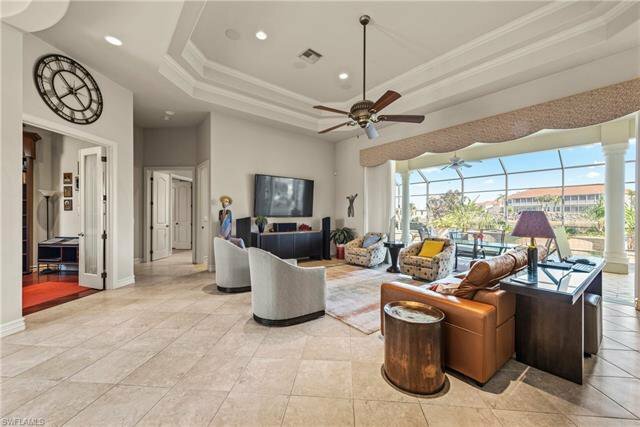 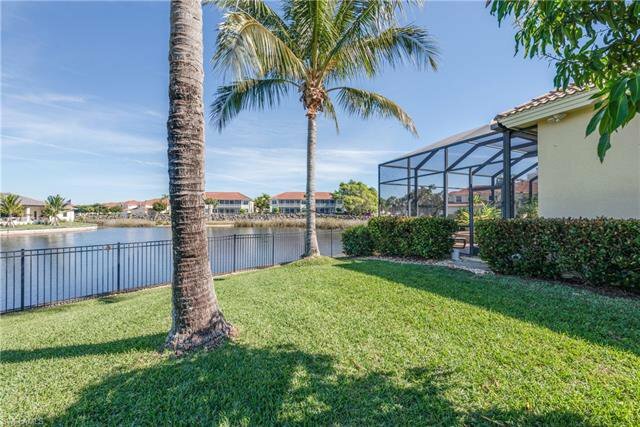 Open the 10 ft. sliders to the immense lanai area & enjoy the incredible water views & wildlife while relaxing either inside or in a lounge chair, spa, or pool. 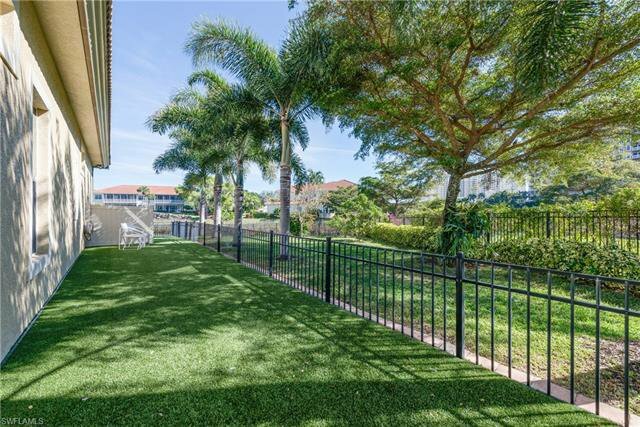 Property is fully fenced w/custom dog run,lush landscaping, exoctic fruit trees,new sod, wrought iron entry gate.Deep water dockage is available for the avid boater.The World Renowned Westin Hotel is onsite along w/Award winning restaurants(owners receive discounts)fitness center, lap pool & resort style pool, club house, shopping, Day spa/salon,Tiki Bar. 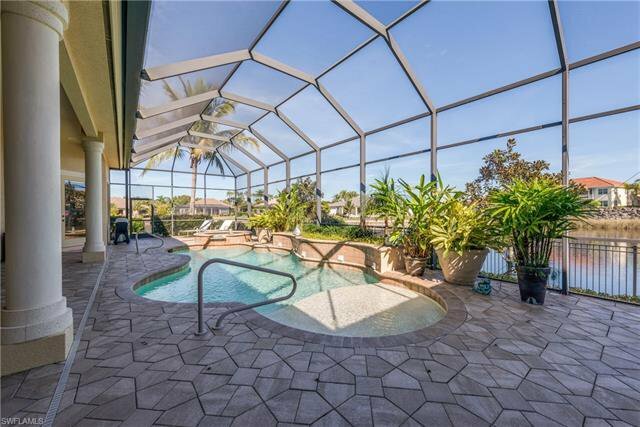 REDUCED TO SELL!! 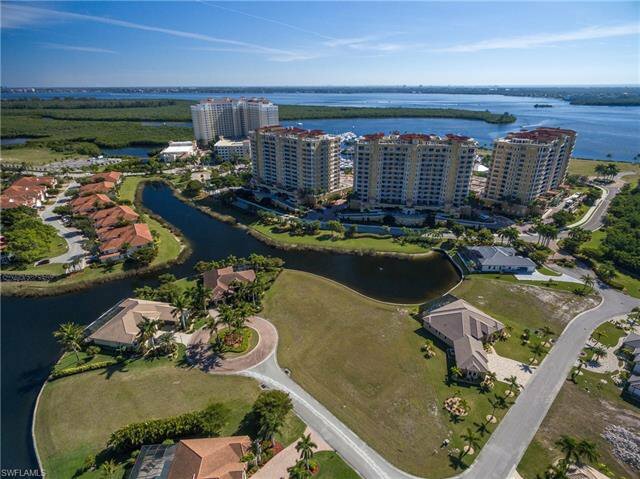 Listing courtesy of Sellstate Priority Realty.